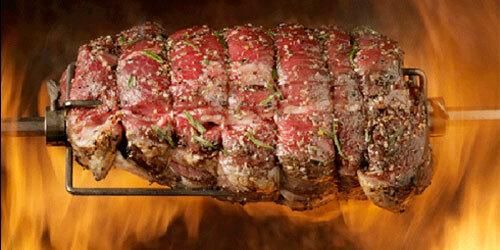 Victorian Golden Roast BBQs food at your event location to serve hot, mouth watering meat to your guests in Melbourne. 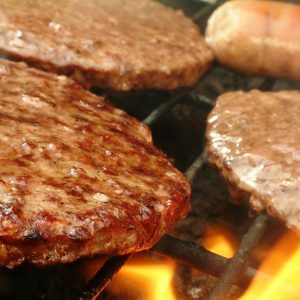 All BBQ menus include: White and wholemeal bread rolls with butter, high quality MSA export grade meat and veggie burgers. Choice of sauces: Tomato sauce, BBQ sauce, seeded mustard, fruit relish. You can add any item from Victorian Golden Roast’s BBQ menus to create the ultimate BBQ catering experience for your guests. Popular platters of seafood, cold meats, frittata, antipasto, dips and /or cheese platters can easily be included with your BBQ menu. Or choose additional finger food catering appetisers such as drumsticks, meatballs, and mini quiches, or some extra vegetable or dessert dishes. (Additional staff may be required) The choice is yours. 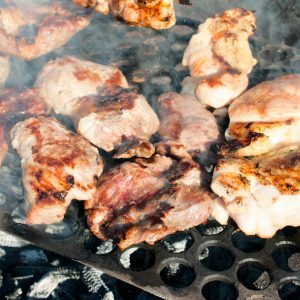 View our BBQ Spit Roast Menus options below. Additionally If you have any special requests for BBQ spit roast condiments or dietary requirements please let us know with your booking and we can try to accommodate them. If a BBQ catering is not available at your event location BBQs are available to hire from Victorian Golden Roast at an additional cost. Access to kitchenette/sink facilities is ideal but not always necessary. Serving utensils and trays are supplied. Plastic dinnerware and utensils are included free. 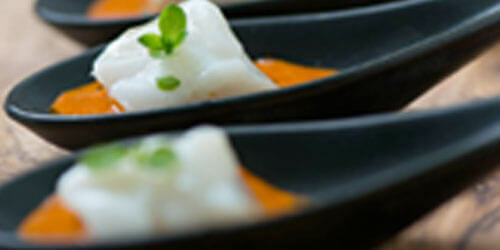 Dinner crockery can be hired at an additional cost. 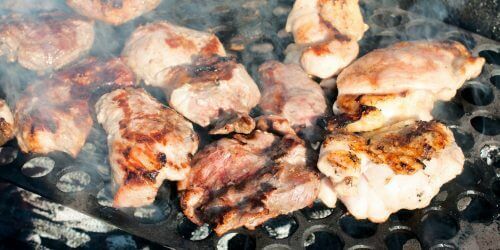 Q) Can the BBQ Menus be purchased cold so that we can cook the food ourselves? Unfortunately not, we operate under strict health and hygiene regulations for the safe storage, preparation and cooking of food. Providing uncooked food to customers to cook themselves does not allow us to satisfy the local health and hygiene requirements.